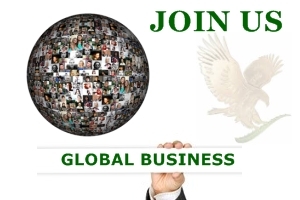 Forever Living Aloe Vera - What's So Special? Several brands of aloe vera are now available but what is it about Forever Living Aloe Vera Gel that makes it special and how can it be so beneficial? To really get an understanding of this fantastic product, we’ll first take a look at the process, from where the plants are grown, to how they end up in the hands of the millions of distributors worldwide. When Rex and the Forever Living team first started this business back in 1978, they had of course to source their aloe vera from local growers. While this might have been satisfactory to begin with, Rex quickly realized – as prices started to rise – that he needed to protect the business from being negatively impacted by influences outside of his control and in order to do that, Forever would need to grown their own aloe. He also knew that he could not depend on other vendors to produce the type of quality products he wanted that would help people to improve their health. He set about buying land and growing aloe vera plants and today FLP grow somewhere in the region of 50 million aloe plants each year – a lot of aloe vera gelly! This is a great video and really provides an insight into an aloe plantation and how the plant is grown and the leaves harvested. 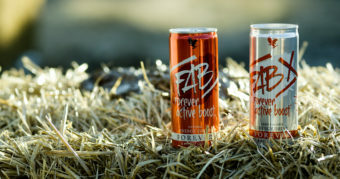 Forever are in total control of their products, from the plantations to manufacturing, packaging and storage facilities, there are no other companies involved. This means the business is secure – independent, stable, self-sufficient – it doesn’t matter what goes on in the economy, a great comfort also for their distributors. 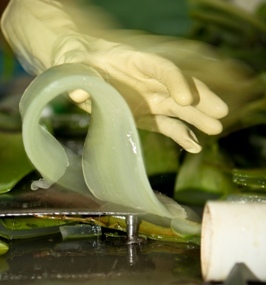 Forever Living aloe vera products contains only the inner gel, filleted from the aloe leaf. Some other companies manufacture products using the whole aloe leaf, however the leaf itself has been found to contain a bitter substance called aloin, found in the rind, which has laxative properties. Aloin may or may not be removed during the manufacturing process, but it is not always clear for the consumer whether whole leaf or inner aloe gel has been used, serving only to add to the general confusion found online as to whether drinking aloe vera gel or juice is safe or not. These fillets of aloe gel are the basis of many of Forever Living’s Products – for example the only thing added to the plain aloe vera gel drink is a natural stabilization process to give it a shelf life. The aloe vera gelly that can be used topically, is just like using pure aloe gel straight from the plant itself. Forever Living use aloe vera as the primary ingredient to which other ingredients are added and NOT the other way around. The reason their products work so well is because of the aloe content. Of course you can buy aloe vera products in your local health store and they might well say 100% aloe vera – however that does not necessarily mean the product itself is made from only aloe, it could mean that there is some aloe vera in the product and that content is 100% aloe vera. This could account for individuals claiming that aloe really has no benefits at all. In order to combat claims and abuse by those involved in promoting aloe vera, the International Aloe Science Council were set up in 1981. This board serves as a source of information and liaison for anyone involved in the aloe vera industry. It was also decided that a set of standards or guidelines would be laid down with relation to aloe content, the source and quality of aloe gel and the truth on labeling. To receive certification – growers, manufacturers, products and facilities must comply and meet certain criteria so that everyone is on an equal playing field so to speak. 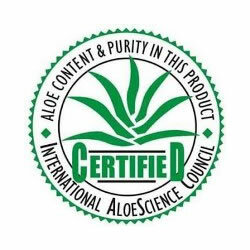 When a company displays the IASC seal on their products, a consumer should be satisfied with the quality of the products they are purchasing, that the aloe content is of a certain amount – minimum of 15% and has come from a certified source. Forever Living have received the International Aloe Science Council Seal of approval for both meeting and exceeding the standards set – and were the first company to do so. 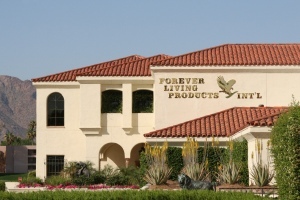 The IASC logo can be found on Forever’s products guaranteeing that Forever Living Aloe Vera is pure, certified and of the highest quality. Previous story Forever Living Products Review – Who Are Forever?